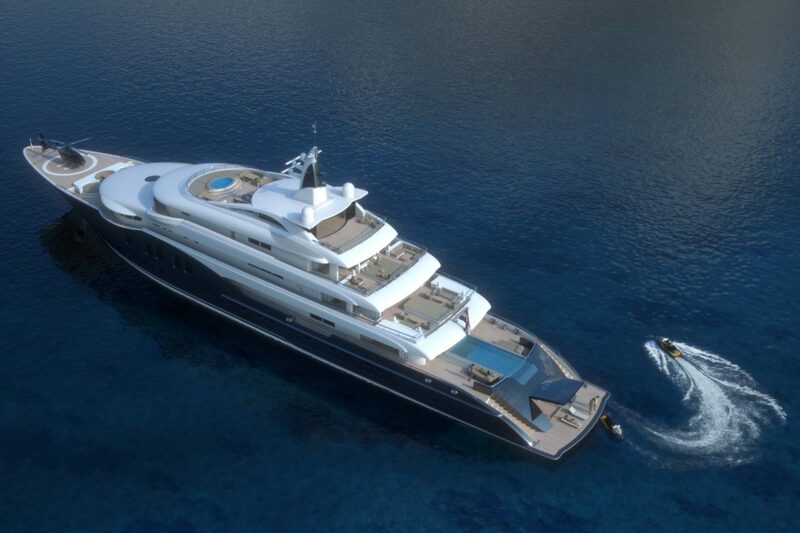 ICON Yachts has officially revealed their latest 84-meter super yacht, now under construction in the Netherlands: the ICON 280. 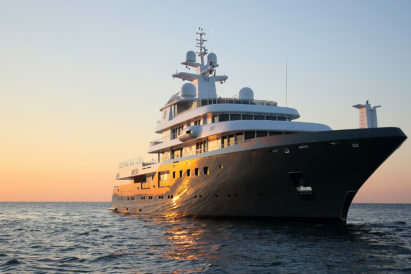 The secretive project, designed by world-renowned designer Tim Heywood, is now listed on the market, presenting a unique opportunity to obtain a yacht of this size and pedigree. For those looking to invest in a vessel capable of entertaining a large group of friends — on board, this yacht accommodates up to 19 guests in several elegant cabins. Of course, as the master of ceremonies, you can stake a fair claim in for the 126-square-metre master stateroom, located on the Upper Deck. 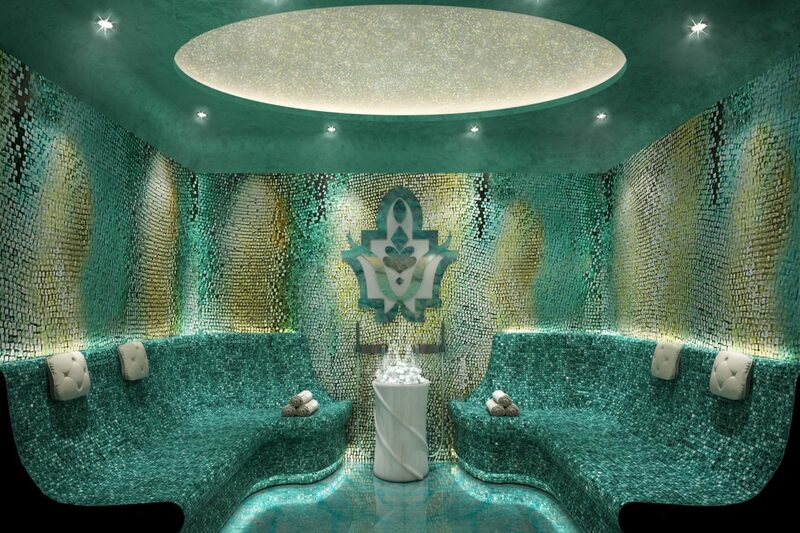 This room incorporates sea balconies and expansive glazing for spectacular vistas across the waves. When you aren’t too busy gazing outwards at the remarkable views, there is plenty to admire within the yacht’s interiors — with a wine-tasting and teppanyaki bar, as well as a cinema room on the upper deck aft. 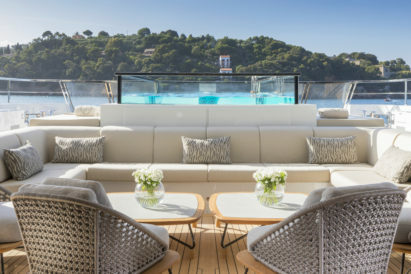 Meanwhile, for sun seekers, the partially enclosed sundeck covers 196 square metres and features al fresco dining and a forward plunge pool with sunbathing area to keep your tan topped up. 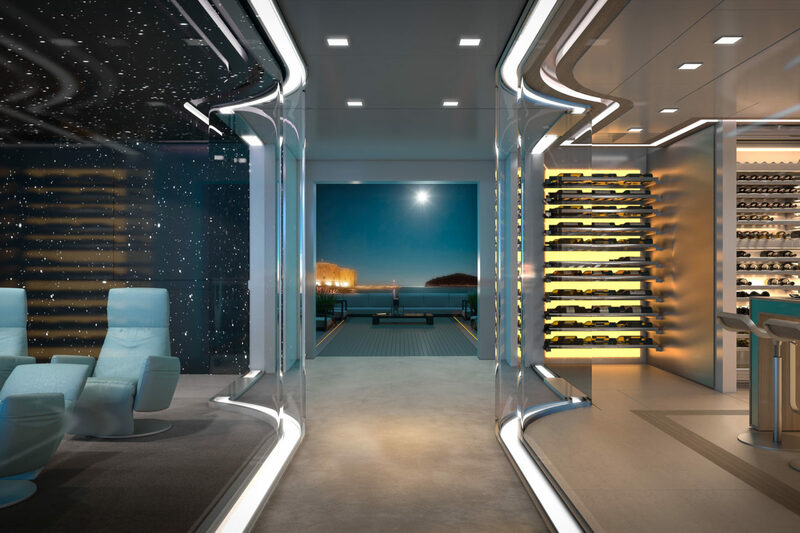 Manufacturing has already begun taking for the yacht’s furniture— although, following purchase, you will be able to choose the final materials and finishes. 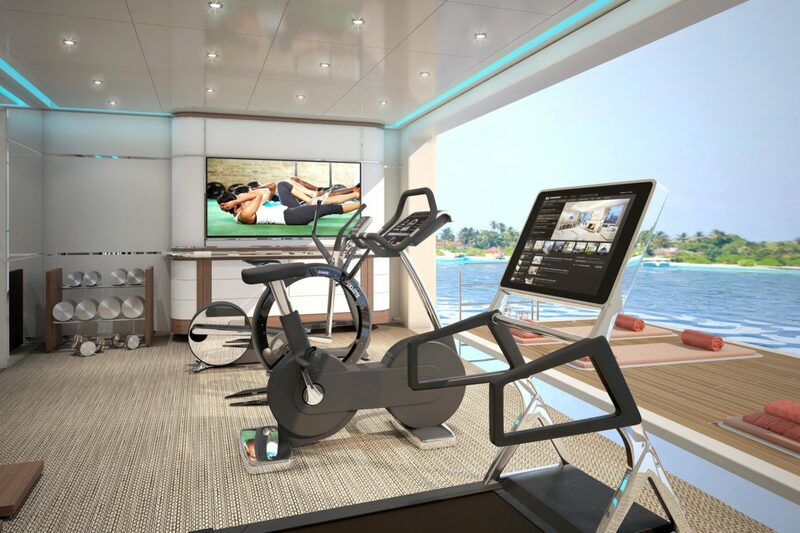 All in all, our favourite thing about the ICON 280 is that it offers a wide array of features to suit any aspect of yacht life. 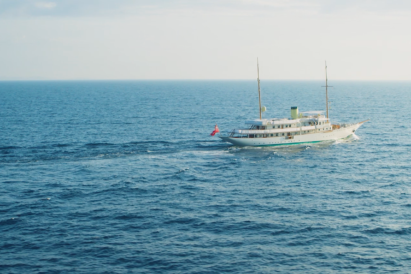 From exploring hidden coves and isolated beaches with the yacht’s selection of tenders and toys, to unwinding in the onboard Turkish bath and sauna before slipping into the 8-person Jacuzzi on the sun deck – we’re sure you’ll find your own little piece of heaven on deck.